Today, April 14th 2013, we received notification that the very last television show directed/edited by Brian A. Bernhard for CUNY TV, WON an NYC EMMY! 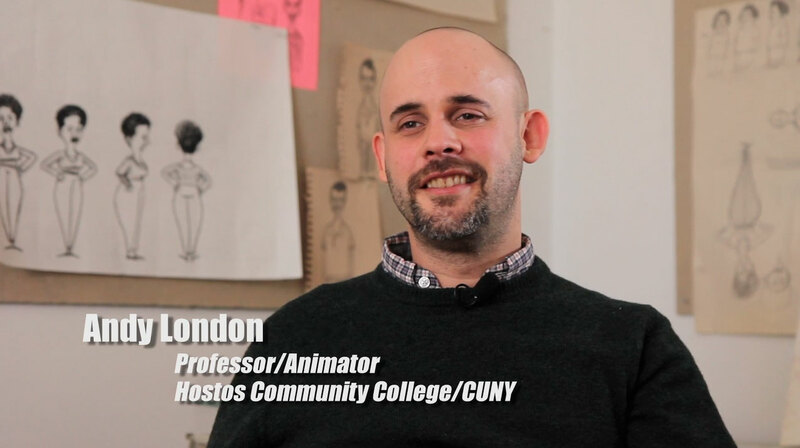 Andy London – Animator/Educator from BlightProductions on Vimeo. 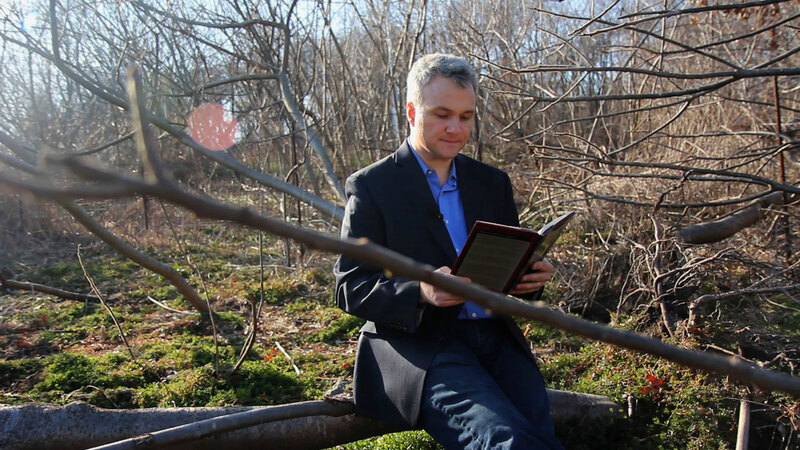 Joshua Mehigan (Professor/Poet/Writer) from BlightProductions on Vimeo. Joshua Mehigan is one of those unassuming guys that just has a way with words.